It has taken a few years to say the least but I am now starting to mix in some more influential NFL circles….well almost. I was approached by USA Today’s London based reporter Kim Hjelmgaard by email earlier this week to see if I would offer my opinion on the NFL in London and the game this weekend. Kim had found my blog which made me very proud considering it is non-commercial and I have written every word of copy on it myself. Kim asked me a number of questions, none any surprise, and she even looked me up on Linked In – where I have a minimal but functional profile. I was told the article would appear on the USA Today website today, and lo and behold when I got back from work this afternoon I checked my recently downloaded USA Today app (a very easy to navigate and user-freindly app) and there was the article that I featured in. Was very proud to think that some people will read the quotes that Kim decided were worthy for her article. 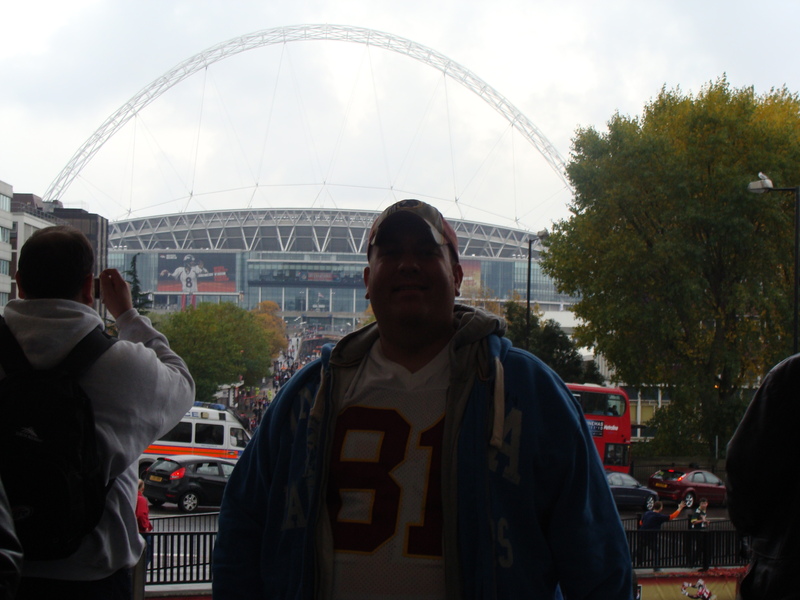 See you in London on Sunday – I’ll be wearing my white #81 Art Monk shirt. If you spot me come and say hello. One little extra bonus on Sunday will be meeting a virtual friend for the first time. 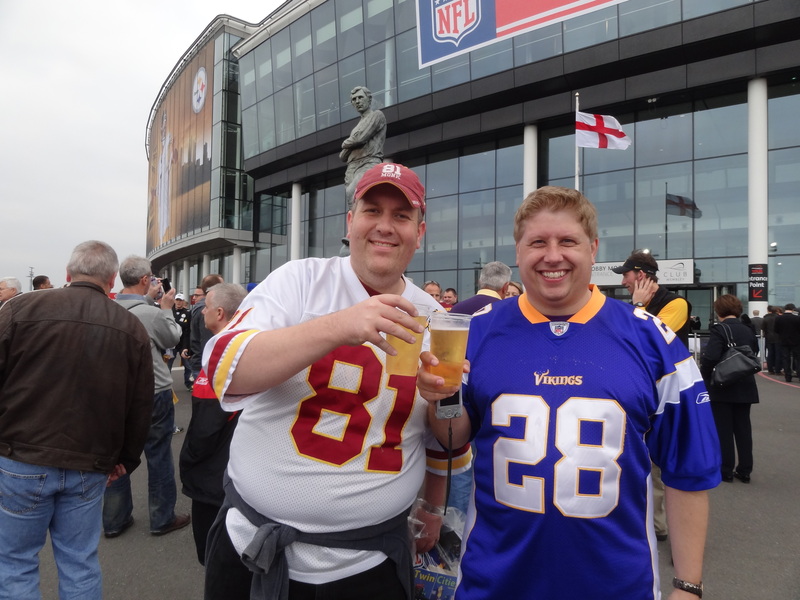 I run a few web based NFL game leagues and this chap Scott is a Minnesota native. I just hope I spot him as he will be one of hundreds of people wearing an Adrian Peterson Vikings jersey. He told me that he had some Fish n Chips today near Liverpool Street Station – now all he needs to do is have a Doner Kebab with extra chilli sauce and he is in the club. The 2013 NFL Draft is over and for those athletes who have spent the last 15 years playing different levels of American Football it maybe time to look for an office job. For those not selected in this year’s draft there is a ‘lifeline’ in the annual scramble by NFL teams to stock up with undrafted rookie free-agents – the guys who most likely end up as camp fodder or find a home on a practice squad. These men will hope and pray that the years of running up and down the bleachers in full uniform whilst being shouted at by their maniacal head-coach was all worth it as they strive to upset the odds and end up playing in the NFL. For one person just signed by the San Francisco 49ers the odds have not only been defied, frankly they have been annihilated. The man in question has not only never played a single game of competitive American Football in his life, he is in fact not even from North America, or any part of the land of the free. Lawrence Okoye is 21, from Croydon in England and an Olympic veteran in the discus (having finished 12th in the London Olympics). Okoye is joined by Menelik Watson, now officially the highest drafted Brit in NFL history, having been selected at 41 overall (2nd round) by the Oakland Raiders. Watson’s story is also remarkable, considering the impoverished environment he grew up in during his childhood and early teens in Manchester. 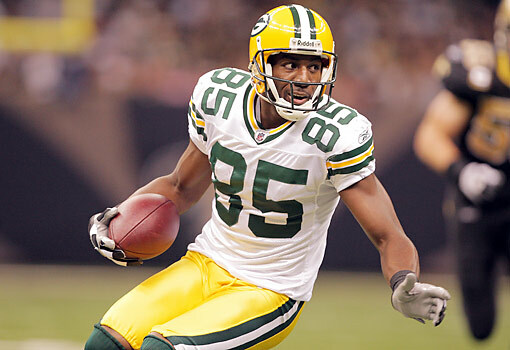 Watson originally moved to America to pursue his hoop dreams as a basketball player, but he turned to American Football and went on to star at one of college’s traditional powerhouse teams, the Florida State Seminoles (the team that gave the world Deion Sanders – or is it Leon Sandcastle?). Having visited both Candlestick Park and the Oakland Coliseum (the names the stadiums used to be called) I know Okoye and Watson will immediately fall in love with the Californian lifestyle, the weather, the food and the people. Watson will be expected to start as a rookie offensive tackle, maybe not for week one, but definitely by the middle of the season. For Okoye it will be a far tougher journey if he is to be wearing a golden helmet come Week 1 of the 2013 regular season. Okoye has joined a team that had a terrific draft and was only a Michael Crabtree catch away from winning their sixth Super Bowl just two months ago. Unrestricted free agents face adversity that drafted players do not, as they have to work twice as hard, for little guaranteed money and no guaranteed playing time. Okoye may have a famous name, sharing it with former Kansas City Chiefs running back Christian ‘the Nigerian Nightmare’ Okoye, but he has absolutely no NFL experience. Learning behind the likes of All-Pro defensive tackle Justin Smith, Okoye has landed in a situation where he is surrounded by superstars, and one of the top coaches in the entire NFL in Jim Harbaugh, a master strategist and former NFL quarterback. 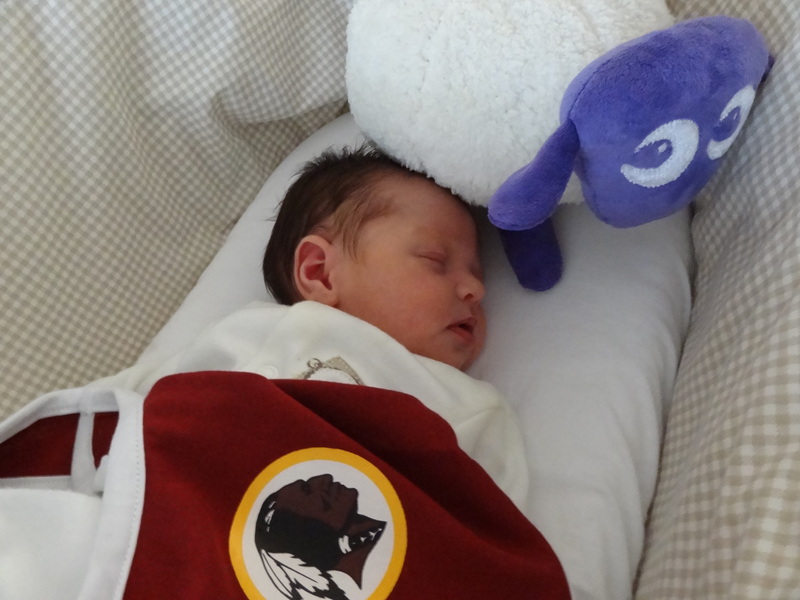 Unfortunately the 49er and the Raiders do not meet in the regular season in 2013, and the likelihood of both teams facing each other in the Super Bowl is the same odds as the Washington Redskins signing me to backup RG3. It is an incredibly exciting time for English NFL fans, and if somehow Okoye manages to get himself a place in the 49ers 53 man roster come September he could be making one of the most high-profile returns to home any athlete has ever made. 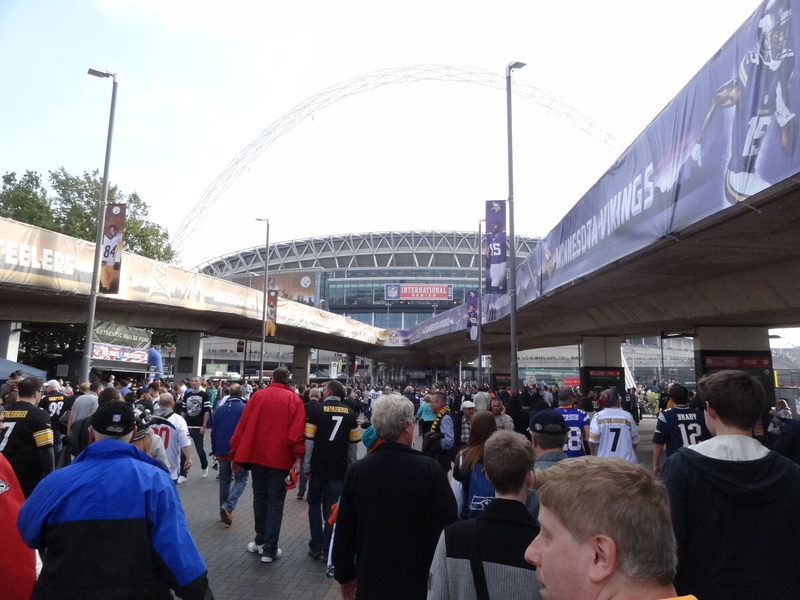 Mark the date – October 27 2013 – San Francisco 49ers v Jacksonville Jaguars – location Wembley Stadium, London, England. Now the cynics among you may think the NFL executives in London have tried to ‘sell-in’ signing Okoye to the four teams coming to England this year, but that collusion disappears once the signing is over and Lawrence starts going up against the likes of Joe Staley and Mike Iuapati in 49ers training camp. 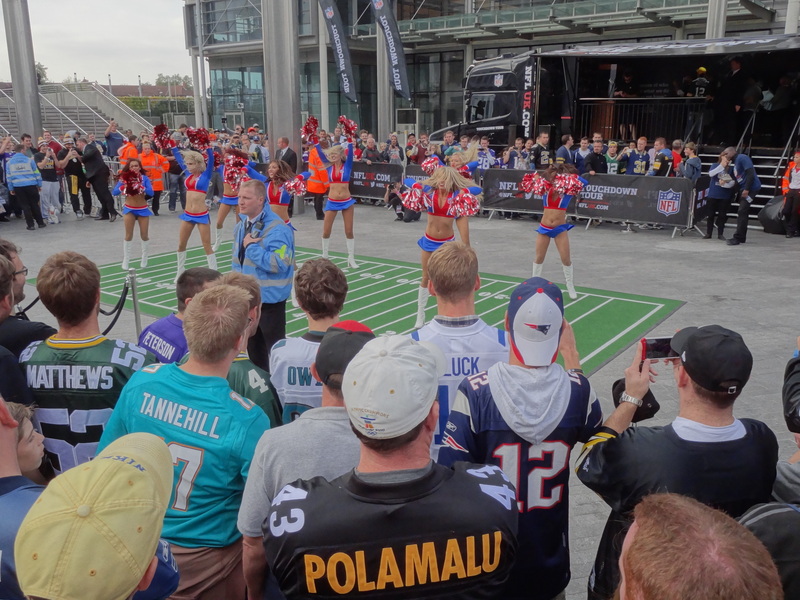 If you were to have approached me 20 years ago and said that NFL teams would be playing regular season home games in London and that Brits would be either drafted in the top 50 and picked up without playing a single down I would have said put down the crack pipe. These are extraordinary times, and I love the fact I can write about it from the comfort of my living room eating a beef burrito. 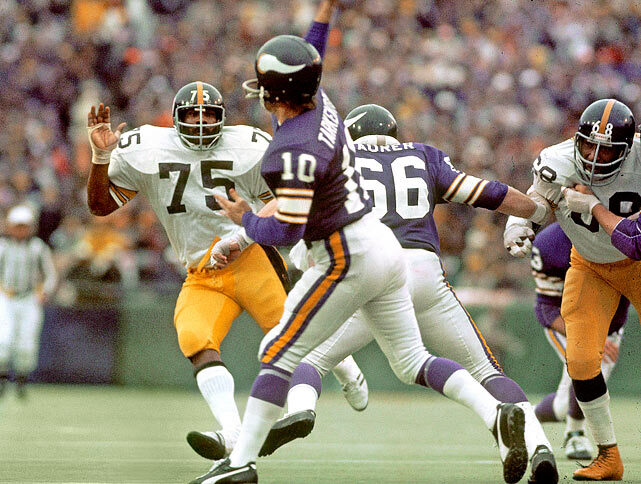 Roll on the 2013 NFL season.